Just in time for GRADE 2s UK Tour with THEINTERRUPTERS were able to rerelease the first fulllength record - Break the Routine - by these UKStreetpunk youngsters! Packed in a beautifulGatefold cover! 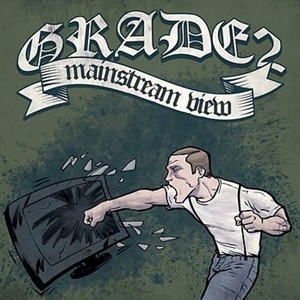 Just in time for GRADE 2s UK Tour with THEINTERRUPTERS were able to rerelease the first(Mini-) Album - Mainstream View. Plus the CDBonustracks for the first time available on Vinyl!Grade 2 continue touring across Europe with increasinglybigger crowds and venues thanks to the success of MainstreamView and their brilliant live performances. 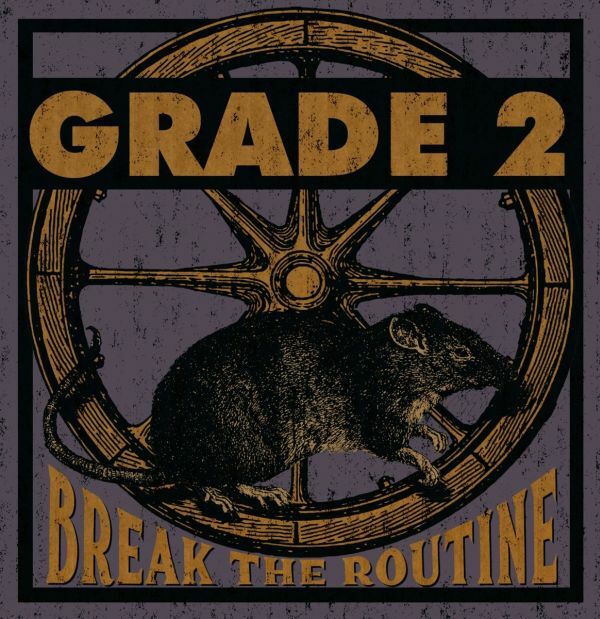 Many fans havestated that they cannot believe how powerful the live sound iswith just a young three-piece band.Just one year later Grade 2 come back with their first fulllength album Break the Routine. 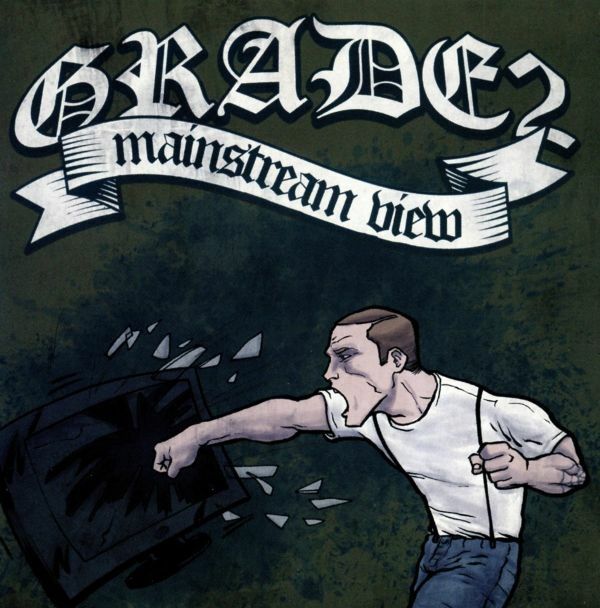 The band amazingly manageto further mature their sound and song writing ability to a newlevel. With the hard hitting vocals from Sid and melodic vocalsfrom Jack, the two make for a great duo with a fantasticbalance to keep the record punchy and catchy. The memorablechoruses, catchy guitar riffs, groovy bass lines and the powerfuldrumbeats show that the boys clearly have a new and brilliantunderstanding of how to make great music. And have provedthat they are no long just boys, they are professional musicianshere to make their mark. So make sure you stay around, itsgonna be good.